I know in most parts of the world summer is beginning to wind down and fall is settling in. Here in Florida, the weather is just becoming tolerable and the seedlings are being started in the garden. 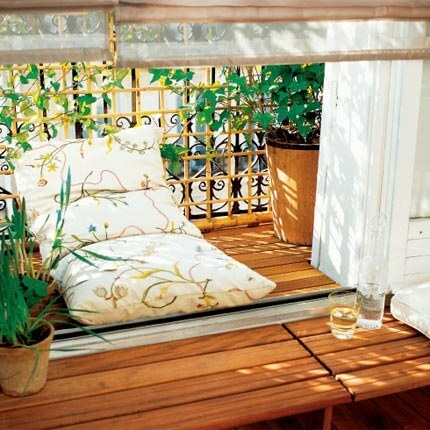 We are finally starting to think about being outdoors, which is what inspired this post...This looks like the perfect spot to sit and enjoy a nice glass of iced tea and read a good book.